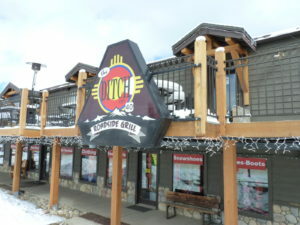 The restaurant scene from Silver Creek to Fraser is modest and varied. You aren’t likely to struggle to get a table, but you might struggle to something on the higher end side of dining, if that is what you are seeking. In essence, the Silver Creek/Winter Park Valley is not and hasn’t really even been known for its cuisine. It is decent food. You aren’t going to hate it, but it is not opt of the line. There are many ski towns in Colorado that are well know for their cuisine, such as Steamboat, Vail, Aspen, and Telluride. This area is more in line with hard-working food, where a little bit of money buys a whole lot of meal. People in the valley are usually fresh from a tough day skiing bumps or wrangling the kids down the mountain or working a tractor. Among the dining options, these are the ones we tend to recommend most often, after we have had a chance to talk with people about what they are looking for. 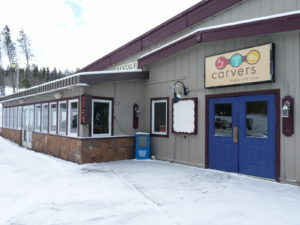 Carvers is a breakfast and lunch place. 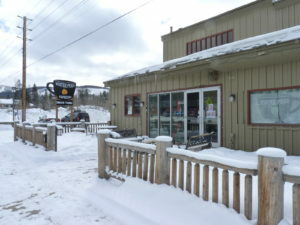 They are a local chain in Colorado mountain towns, and they have a pretty good read on what people need and want to fuel up on before a day on the slopes. Good breakfast fare with some local twists that you will enjoy. Been around forever. An institution, much like Hernandos, except several notches more fancy. If you are looking for a nice meal for dinner, this is the spot we would recommend. Hernandos is THE instituion going back a long while. Just walk inside and you’ll know what we mean. Good pizza. It is popular and will be packed if you are around on the weekends. They know they are the best game in town, so don’t expect a long wait to matter much to the staff, but it will be worth the wait. Good place for your morning coffee fix. This is our $2 street taco stronghold. Popular among the locals. Or just “The Ditch”. 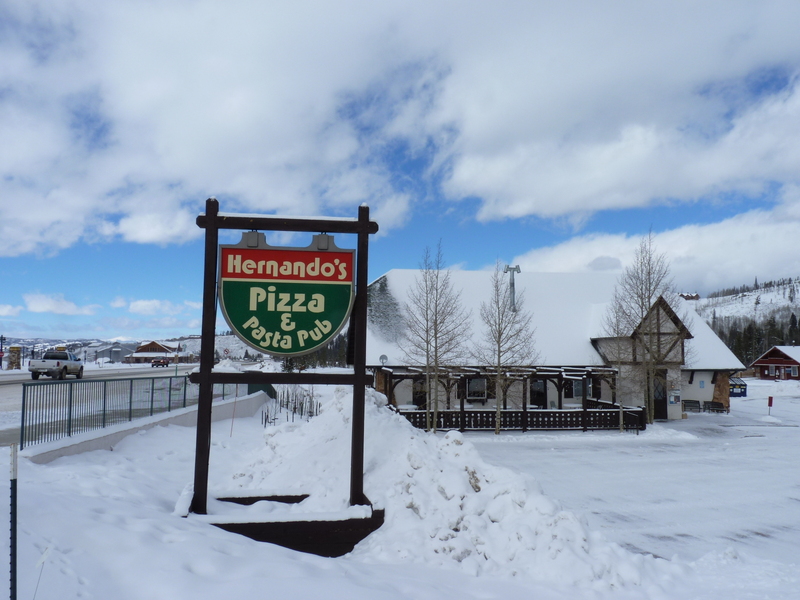 New Mexican food & Burgers. Popular among the younger crowd. Local coffee joint off the main drag. Good brew here, and a good spot to work on the laptop. Our BBQ and Blues joint. They bring in some decent bands that might surprise you. Food is very solid.